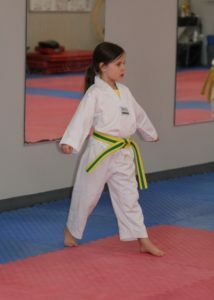 Kids and martial arts make a great combination. 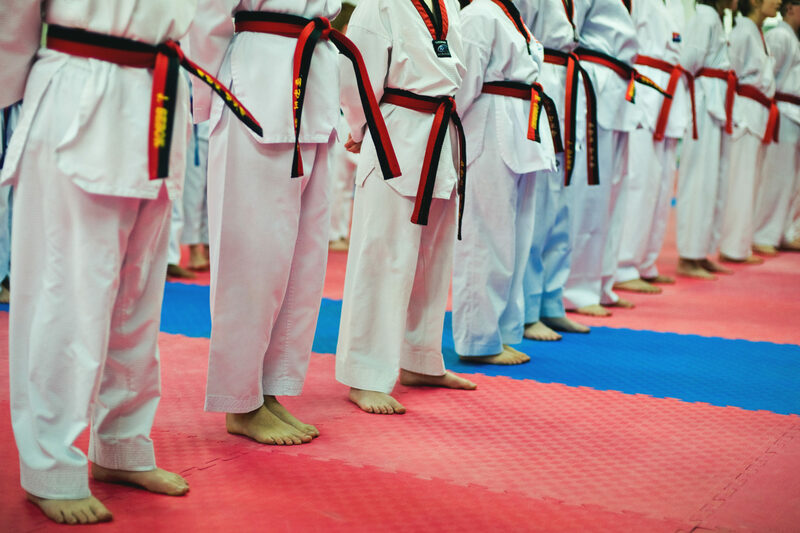 When kids dive into the martial arts they walk away with valuable life skills. Self respect is something your child will learn. Children will develop a sense of self-worth and understand the importance of a healthy body and mind. 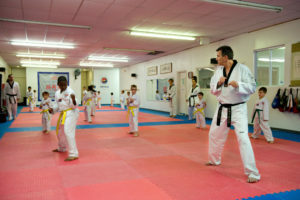 As they progress in their training, their confidence will grow and their self esteem will improve. Respect for others is something else your child will learn. In every class we emphasize that students show proper respect. This is so for individuals inside the Tae Kwon Do school and outside the class as well. Discipline and concentration are two areas in which your child will improve. These are life skills that they develop by learning requirements in a structured format. Children set goals, learn their curriculum and are encouraged not to quit in the pursuit of these goals. This disciplined attitude and emphasis on concentration will bring an improvement in other aspects of their lives as well, such as school and family life. 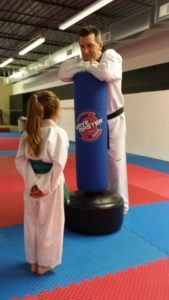 These are just a few of the benefits of exploring Tae Kwon Do for your child!